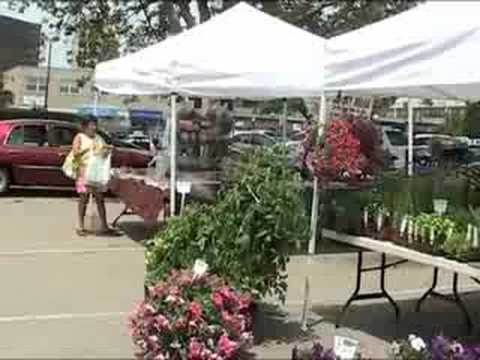 The Quincy Farmers’ Market has been providing Quincy residents and visitors with locally grown, freshly picked produce since 1981. It’s a great place to enjoy quality regional varieties of produce as well as traditional favorites. Locally made breads, jams, and other products are also sold. 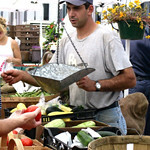 The market is located at the Hancock Parking Lot, across from the Quincy Courthouse. It runs every Friday from the end of June through October from 11:30 am to 5:00 pm rain or shine.